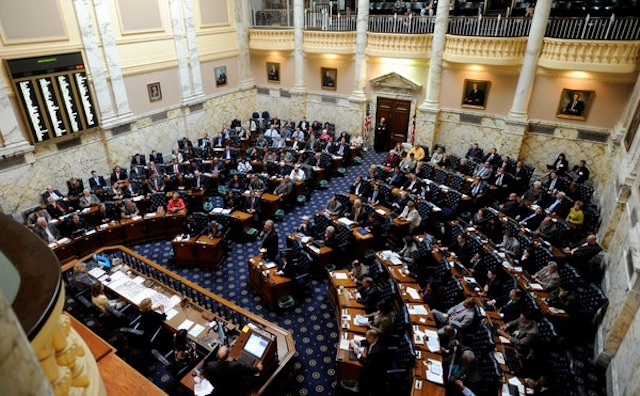 Have Maryland lawmakers found a way to speed up legalizing sports betting and bypass having to amend the constitution via ballot referendum? A bill filed late last week suggests it’s possible. The bill, HB 1132, would allow video lottery operators and horse racing licensees to offer sports betting, which would be regulated by the state lottery and gaming commission. Venues licensed for sports betting would be entitled to an 80 percent “commission” of gross receipts, rather than being taxed on gross revenue. The state would get 20 percent. This appears to be a workaround as Maryland lawmakers previously believed the decision to legalize sports betting should go to the voters. The next possible date for a voter referendum is November 2020. But the current bill calls for legalizing sports betting by July 1 or this year. 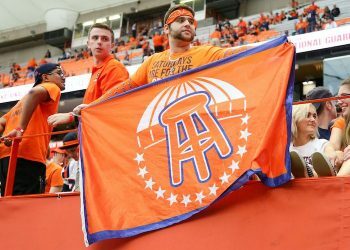 The setup appears similar to two states that have already launched sports through in conjunction with their state lotteries, Delaware and Rhode Island. Both of those states, however, allow sports betting at a limited number of venues — three in Delaware and two in Rhode Island. The Maryland bill doesn’t appear to limit the number of venues that could be licensed, and Maryland’s population — about 6 million as of the 2016 census — is about six times bigger than that of either Delaware or Rhode Island. Offered by Maryland Delegates Jason Buckel (R-District 1B) and Kevin Hornberger (R-District 35A), HB 1132 got a first reading before the House Ways and Means Committee on Feb. 8. 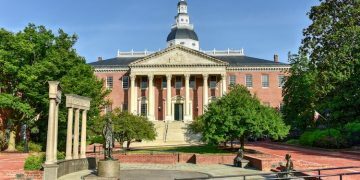 It’s unclear if the bill will have legs, as it was brought by members of the minority party in the Democratically controlled House of Delegates. There is currently a heated race among mid-Atlantic states to be the next to legalize sports betting. West Virginia was the first in the region to legalize last year, followed by Washington D.C., which legalized in December 2018 and is on the cusp of authorizing the city to skip the bid process in order to maintain the perceived advantage of being the next to market after West Virginia. West Virginia offers state-wide mobile sports betting as well as having a handful of physical sportsbooks, and it has begun advertising in neighboring states to try to draw business. Virginia lawmakers currently have multiple bills floating around the general assembly, but none appear passable before the state’s short session ends on Feb. 23. 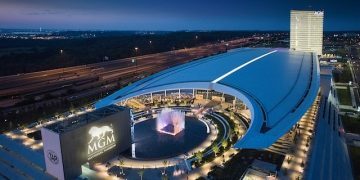 Maryland has a mature gaming infrastructure with six casinos, including one owned by national player MGM. The state is also home to OTBs and half a dozen horse racetracks (thoroughbred and harness), including Pimilco, home to the Preakness Stakes. The bill does not outline any specific regulatory framework, nor does it mention whether or not mobile/internet sports betting would be legal, should it become law. In fact, the three-page bill appears to be a quick attempt at getting sports betting before the House of Delegates, and in its current form, would leave much of the decision-making to the lottery. During last year’s session, Delegates Buckel and Hornberger were part of a bi-partisan contingent to sponsor a House bill that would have put sports betting up to a voter referendum. The bill passed the House, however it died it in the Senate. Tax rate: 80% of revenue goes to sports wagering certificate holder and 20% goes to the state, through the lottery.